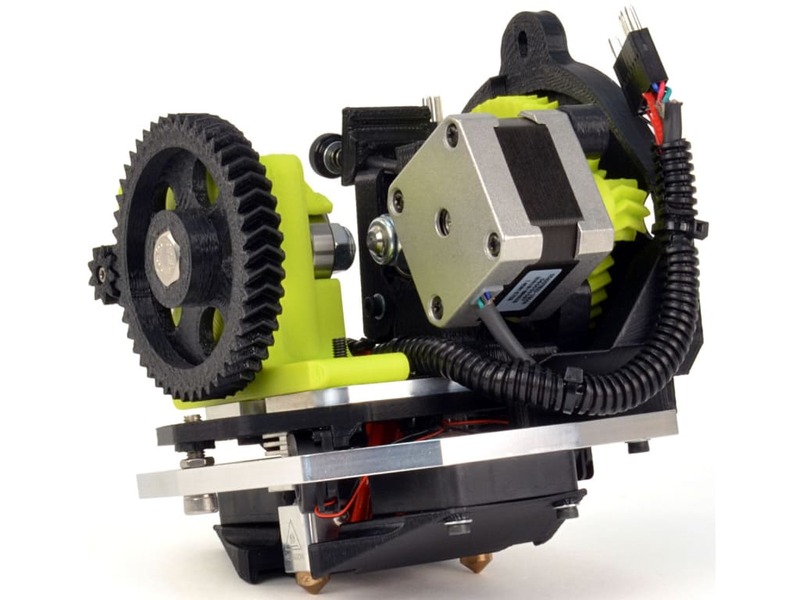 The new LulzBot TAZ® FlexyDually Tool Head v2 features the popular LulzBot Hexagon Hot End. The hot end's all-metal construction raises the maximum extrusion temperature to 300°C, allowing you to print with even more types of specialty 3D printing filament. 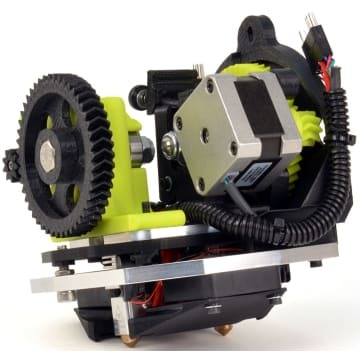 Further upgrades include a precision machined aluminum extruder mounting plate for easier setup and a more reliable experience, print after print. NinjaFlex® and SemiFlex™ premium 3D printing filaments by NinjaTek bring outstanding strength and flexibility to 3D printed parts. They bond well to ABS for complex, multi-material objects.